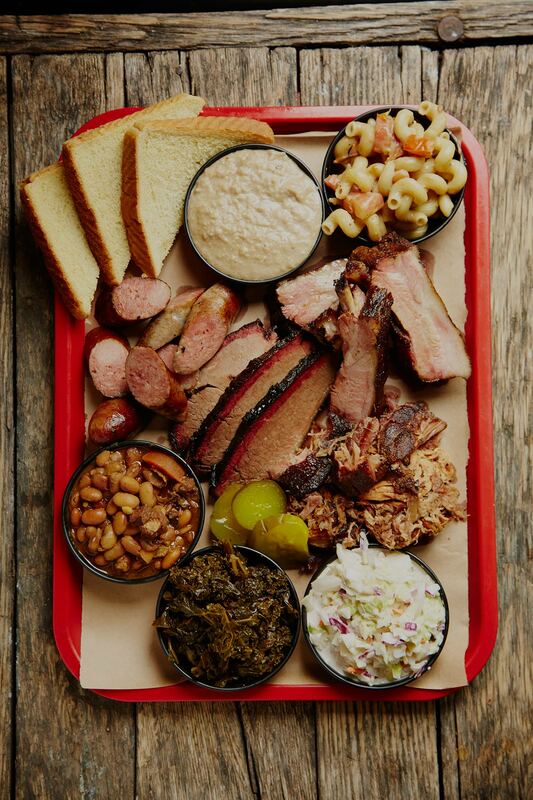 Enjoy wood-smoked BBQ & hearty sides at our new location, 4125 South Howell Avenue, or plan your next event with Iron Grate Catering and we will happily bring our smoked goods to you. It’s all about the fire. We love live fire cooking. We find ourselves constantly learning and teaching ourselves from history. One would not just open a fridge, pull out food, turn on a stove and begin cooking. Preparing meals would take all day and then all night. We pride ourselves on a skill of live fire cooking that is unmatched elsewhere. The soul of live fire cooking cannot be replicated by any other means, so much that we’ve designed and built our own smoker, whom we gracefully refer to as Edna. Milwaukee needs and deserves a voice for this style of cooking that at one point in it’s history was so prevalent. Milwaukee deserves Milwaukee Style BBQ. We have a few “family packages” available for groups up to 12 people. If you have a need to feed more than 12, other options are available. A special order can be placed for pick up, with a 48 hr notice. Any menu item may be ordered by “half pan” or “full pan”. Please call us for more details on how we may be able to serve you and your needs, or feel free to use the form below.